Product prices and availability are accurate as of 2019-04-13 06:13:22 EDT and are subject to change. Any price and availability information displayed on http://www.amazon.com/ at the time of purchase will apply to the purchase of this product. This environmentally friendly pacifier is made from safe recycled plastic. BPA and Phthalate free. 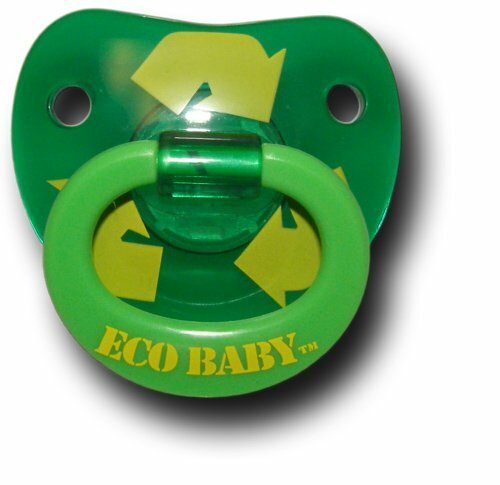 The perfect accessory to help your little eco-baby go green !